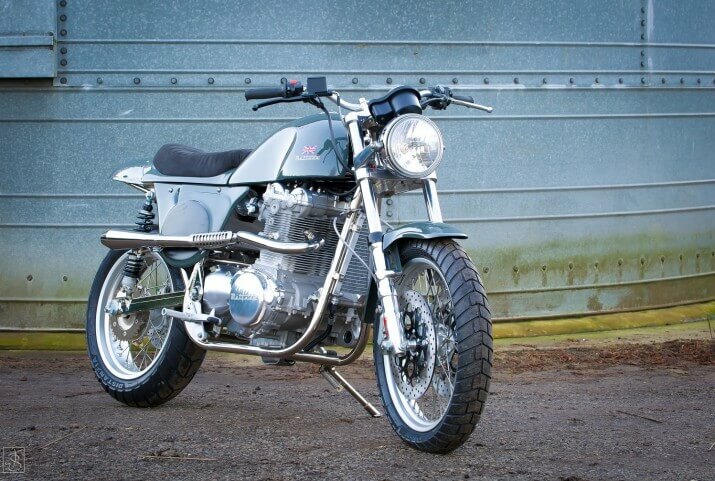 Following the early origins of Metisse, the Mk5 Street Scrambler gives you the chance to experience the Mk5 Adelaide engine in a modern interpretation of the original Mk3 Metisse. 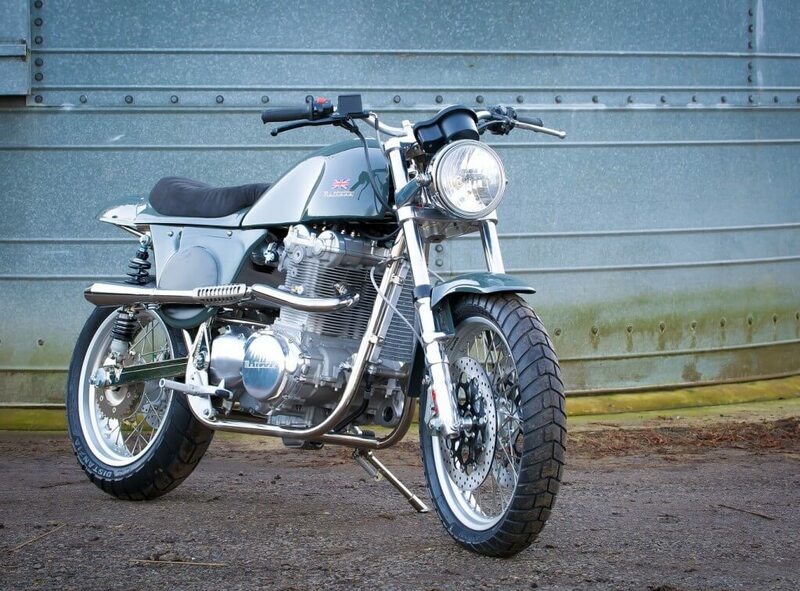 When you mention Metisse, most ardent followers think of the scramblers that the Rickman brothers designed and won with in so many competitions. Of course the classic Mk3 is still available from us and it would be difficult to re-invent the great Mk3. 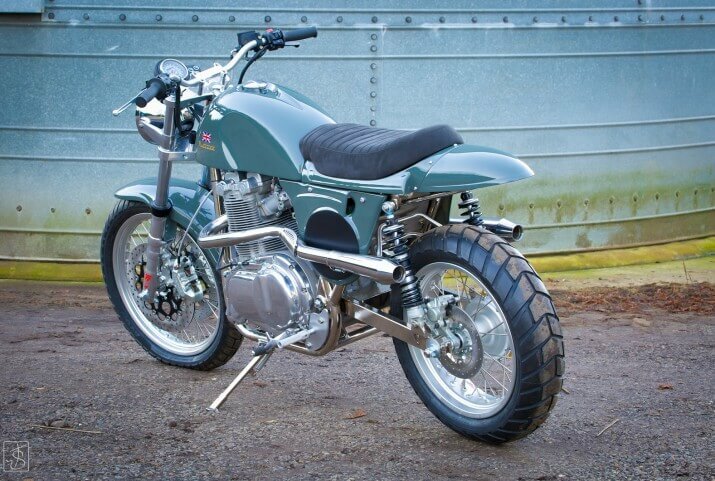 The Mk5 however takes styling and engineering inspiration from the Mk3 and puts it together in an elegant Street Scrambler. 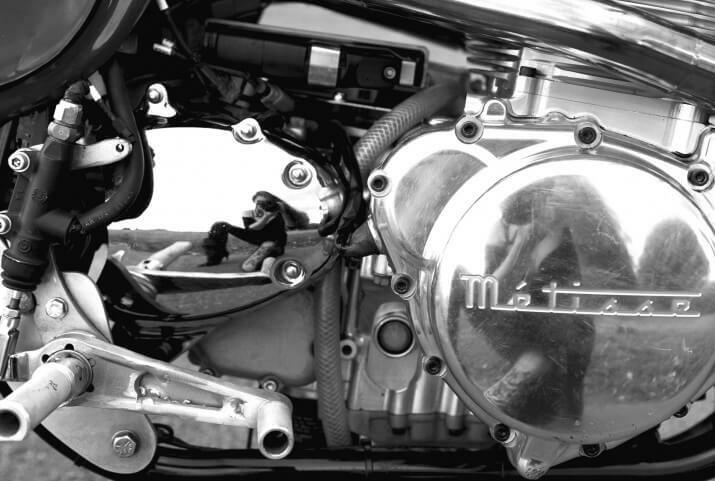 As with all the Mk5 range of motorcycles, the sculpted Adelaide engine sits in a nickel plated hand brazed frame. 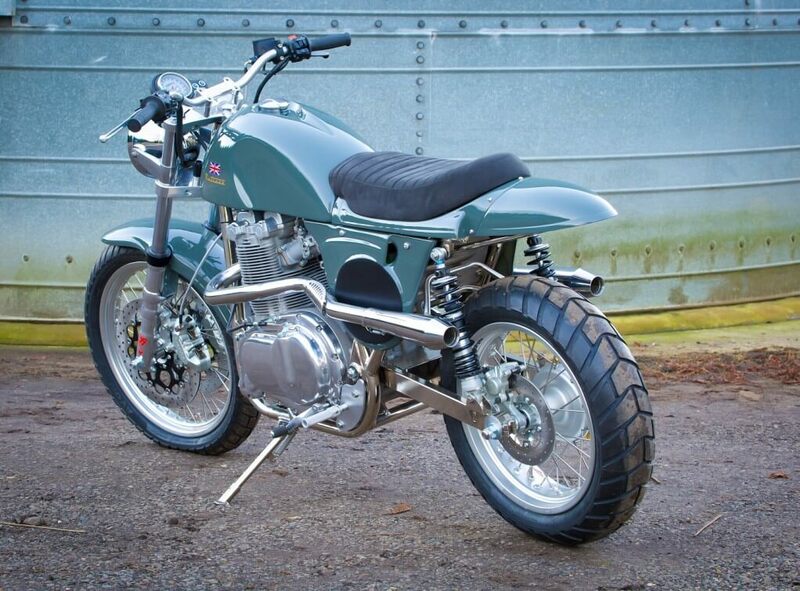 The rider controls are all tailored to suit your requirements when you visit the workshops for your test ride. The colours, the trim and final suspension settings are all bespoke to you and will ensure that whether you are riding, or sat admiring the Street Scrambler, you can be sure it is a truly unique piece of Great British engineering. 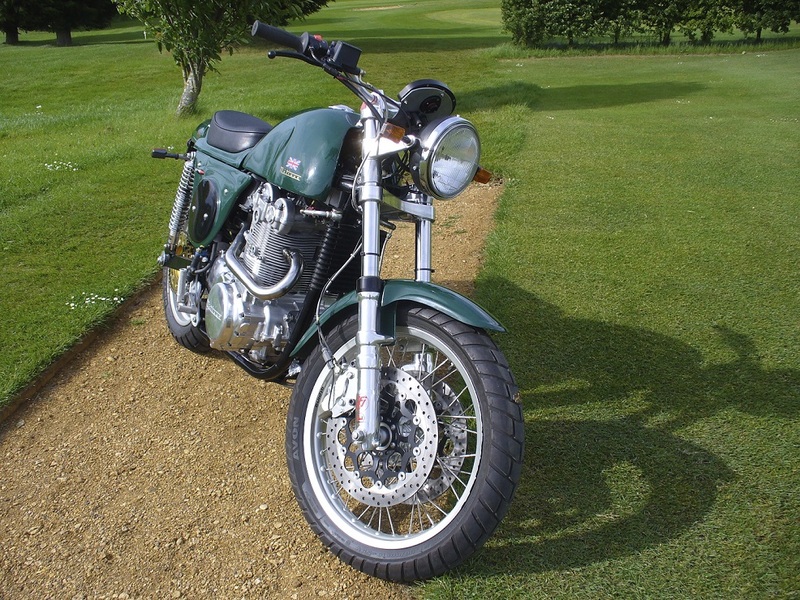 If you would like to visit the workshops, arrange a test ride or have any general comments we would be pleased to hear from you.